A great opportunity for the entire student body to meet and understand the priorities for the week to come: information, notices and registration. Wednesday and Thursday mornings – Registration at 8.40am with Tutors. Our Tutors are responsible for providing messages and information, having attendance discussions, 1:1 mentoring as and when required, and helping with the development of individual Records of Achievement folders. Through our termly tutorial enrichment programme, we support students with their overall organisation, study skills and approach to lessons. 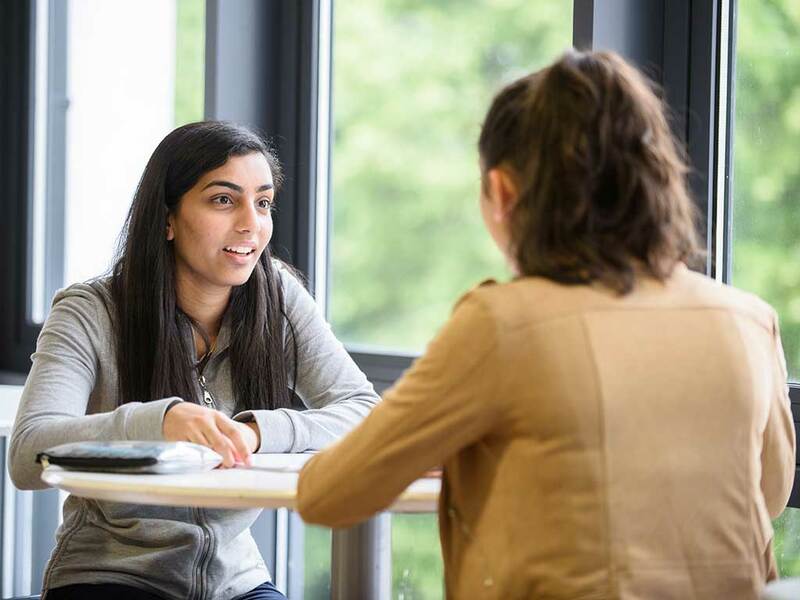 We are also on hand to explain, advise and assist with UCAS applications and CV writing as well as working with students to explore a range of important wellbeing and healthy lifestyle topics. These are registered study periods, where students register but carry out independent work of their choice. We may occasionally increase or decrease the number of periods per student, following mocks and student monitoring. Attendance is compulsory in Year 12.